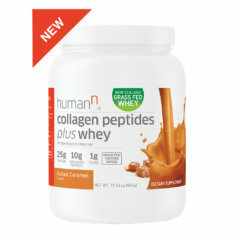 As individuals age, their needs for vitamins and minerals change. Notably, changes in the body make it harder to absorb nutrients from food and diet alone. 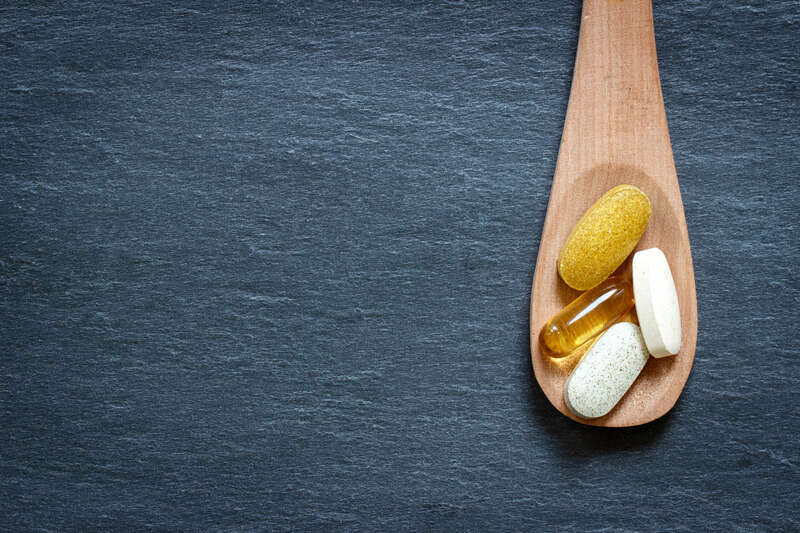 For those who want to play an active role to maintain and improve their overall health, it is critical to understand the role that key vitamins and minerals play. Here’s our list of eight vitamins and minerals to keep top of mind! B-complex vitamins are essential for the body’s function. Vitamin B6 aids in many physical and mental processes, including protein metabolism, neurotransmitter synthesis and immune system function. Vitamin B12 is important for healthy nerves and creates red blood cells and DNA. Because aging causes the body to become less efficient at vitamin absorption, older adults may still be deficient in vitamin B12 even if there is plenty in their diet. Folic acid is actually another B vitamin and is sometimes called folate. The differentiation is that folic acid is the synthetic form of folate, while folate is found naturally in foods. Folate is often times used to describe both natural and synthetic versions. Having folic acid in your diet helps the body produce and maintain new cells. The National Institute on Aging recommends that adults over the age of 50 get 400 mcg of folate each day, through diet or supplements. Many people know vitamin D is absorbed through the skin from the sun. But as people age, the skin is less efficient at synthesizing vitamin D. Older adults may spend less time out in the sun than they did in their youth, further reducing the amount of exposure they receive to this crucial vitamin. Vitamin D helps in the absorption of calcium to strengthen bones and supports the immune system. A study published in the Journal of Clinical Endocrinology and Metabolism found that vitamin D3 is much more effective than vitamin D2, as D2 has only one-third the potency of vitamin D3. 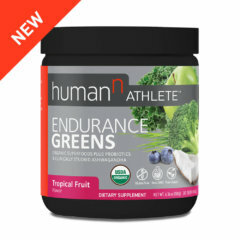 Grape seed extract is high in antioxidants and has been researched for its ability to support good cardiovascular health, including a 2013 study that evaluated the healthy benefits of a standardized grape seed proanthocyanidin extract in supporting healthy blood pressure levels when associated with non-drug intervention (diet and lifestyle modifications). This study evaluated a 300 mg/day dosage level of grape seed extract, and used blood pressure and heart rate as the primary endpoints. 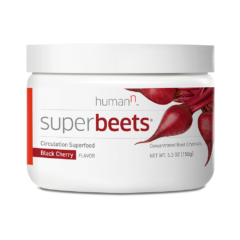 After four months, the results suggested that that the beneficial effects of grape seed extract complement other diet and lifestyle modifications to support cardiovascular health and healthy blood pressure levels. Older adults concerned with eye health should ensure they receive the recommended dose of vitamin A. This nutrient may help support your vision health. Vitamin A also supports the healthy immune function. Vitamin C helps in wound healing and ridding the body of free radicals. 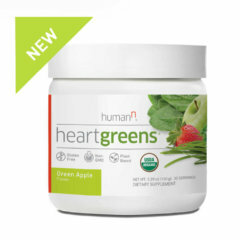 According to the National Institutes of Health, it also helps adults to better absorb iron from plant sources. 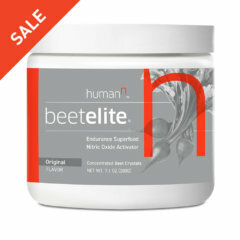 Its effectiveness as an immune system booster, which makes it a winter-time favorite. Vitamin E, much like vitamin C, is an antioxidant that helps clear the body of free radicals. This is another vitamin that supports immune system health, important for older adults who may take a flu or cold particularly hard. A stronger immune system helps provide better protection against both viral and bacterial illnesses. Selenium is essential for fighting infection and supporting overall health. There are many studies currently being done on the impact low levels of selenium may have on the body, including cardiovascular health. It is still early and the National Institutes of Health says studies on topics like cardiovascular health remain inconclusive. For many adults entering their 50s and 60s, improving and maintaining overall health is top of mind. 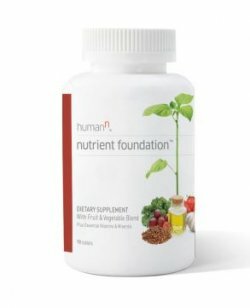 Daily multivitamin and mineral supplements, such as Nutrient Foundation, can play an active role to support overall health and wellbeing, but should to be used along with a nutritious diet. 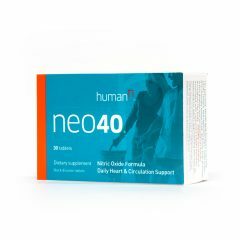 A unique daily multi-vitamin and mineral supplement specifically designed to help promote cardiovascular health by supporting healthy nitric oxide levels.